Are you looking for a rare dog breed? All of the rare dog breeds on this list are North American. 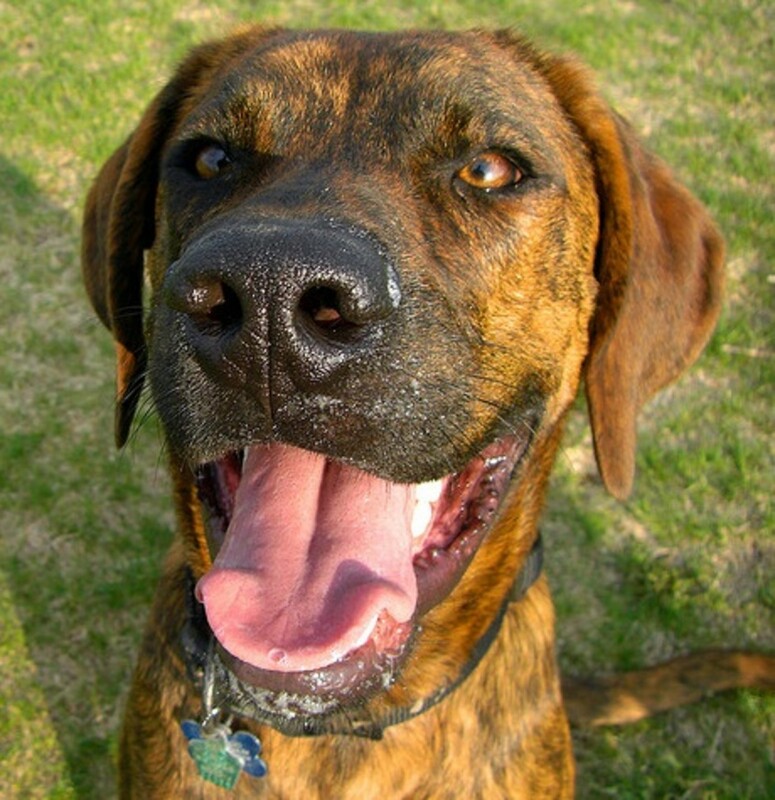 Some of them, like the Plott Hound, are so popular that they are a state dog but their numbers are still few in other parts of the United States. Others, like the Mi-Ki, will probably become more popular as their reputation spreads and more breeders become available around the country. The rare Mi-Ki (pronounced me-kay) is a product of someone thinking “there are a lot of great dog breeds from other countries, maybe I can put a few of them together and come up with a great American toy breed”. 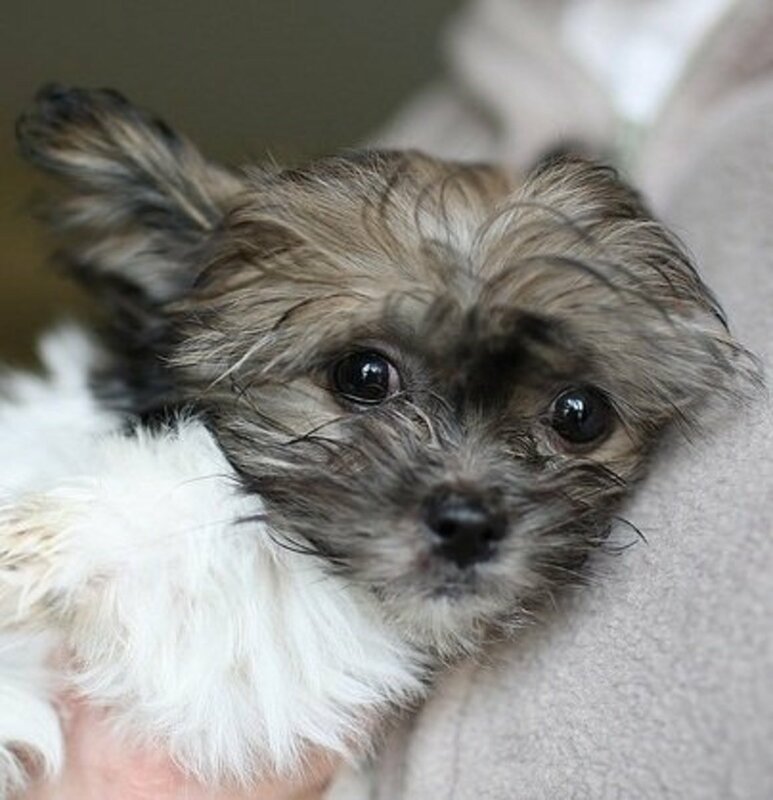 Unfortunately, she did not keep good records of her project so although this little dog has Papillion, Maltese, Shih Tzu, Japanese Chin, and maybe even Yorkie ancestors, no one is sure which dogs were involved. The Mi-Ki is a toy; they only stand about 25 cm (10 inches) and weigh less than 5 kilos (11 pounds). Some of them have long coats, some of them short, but all of them must have large feathered ears. There are fawns, browns, and even grayish-blues available, and the dogs are bred to be the type that does not shed, much. Like Chins and Maltese, these dogs are great in apartments. They need a walk every day, like most dogs, but since they are so small do not require much exercise. Mi-Ki owners say that they do not bark much, like the Chin, and are clean and quiet like a cat. Just like any of the little breeds that were used to establish the Mi-Ki, they are prone to dental problems. They need to have their teeth brushed daily and may develop periodontal disease while still young. There are not really enough dogs around yet to know what other diseases may be a problem. They have a good life expectancy, maybe 13-15. 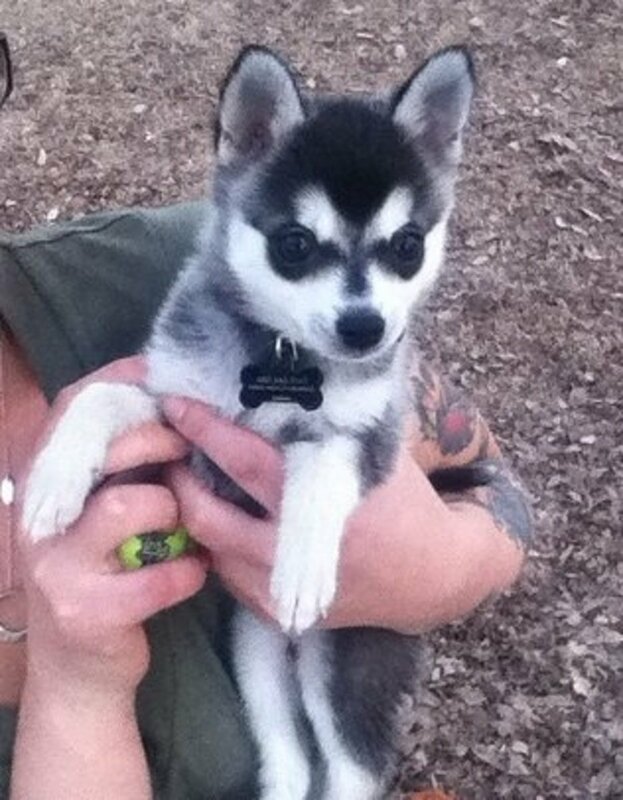 The Alaskan Klee-Kai is a rare little dog that was developed to look like a miniature version of a Siberian Husky. Alaskan Huskies were bred with American Eskimos and Schipperkes to be small, miniature, or toy, so anyone looking for one of these rare dogs can find one in the right size. The small (or standard) dogs weigh about 10 kilos (22 pounds), the miniature about 7 kilos (15 pounds) and the toys under 4.5 kilos (less than 10 pounds). Despite their small size, this dog is not ideal for an apartment or small space. They shed a lot, need plenty of exercise, a yard to play in, and good socialization. Like a Siberian Husky, they will chew, roam, and dig if not walked every day. They also act like Siberians around cats and other pets, so they have to be watched constantly. They are best for a family looking for a Siberian that needs less exercise than the full sized dog. Since there are only about 1500 Klee-Kais around I was not able to find out much on health problems or life expectancy. One source listed 14 as a lifespan, which may be true. The Chinook is a rare sled dog breed from New England, and the official state dog of New Hampshire. The dog is bigger than most Siberian Huskies but smaller than most Alaskan Malamutes, weighing about 25-40 kilos (55-90 pounds) and standing about 65 cm (25 inches) at the shoulders. They are reddish-honey color and do not look much like the Arctic breeds. Since they were developed in New Hampshire using Siberian Huskies and a Mastiff male, however, that is easy to understand! The breeder also used German Shepherd Dogs, Belgian Sheepdogs, and maybe some others to produce the foundation stock of this breed. They had almost died out by 1981 and even now only about 100 puppies are born every year. Most Chinooks kept nowadays are companion dogs but they are great at sports like skijoring and hiking/packing. Owners report that they are easy to train and do well in obedience and agility competitions. Chinooks do have some problems with hip dysplasia, like many big dogs, and some also suffer from epilepsy and inhalant allergies. They probably live 11 or 12 years, but estimates of their average life span range from 10 to 15. This American dog breed is being developed to resemble the prehistoric Dire Wolf. 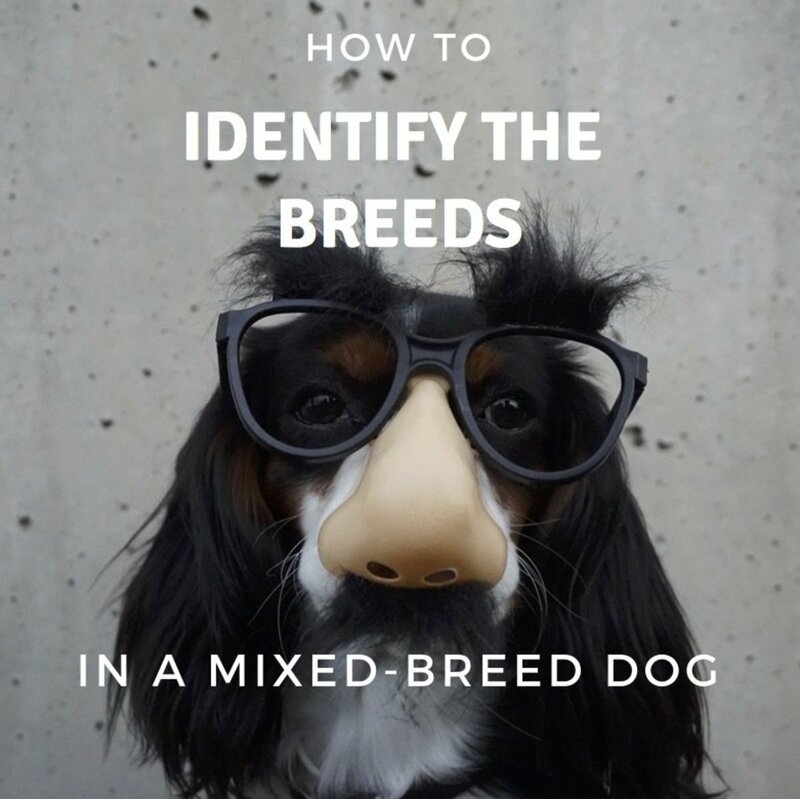 The breed has only been around since the 1980s and has been produced using Alaskan Malamutes, Anatolian Shepherds, German Shepherds, English Mastiffs, and Great Pyrenees. 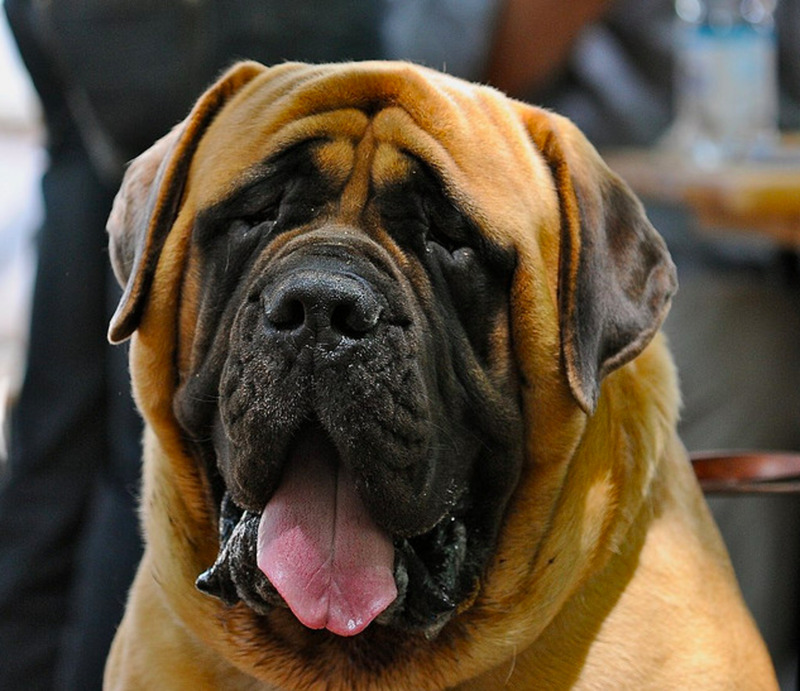 With that kind of breeding stock involved, the result is obviously a big dog. Males are usually at least 90 pounds but they are usually even larger. They are thick like Dire Wolves, have a dark muzzle, big feet, and a wolf-like bushy tail with erect ears. 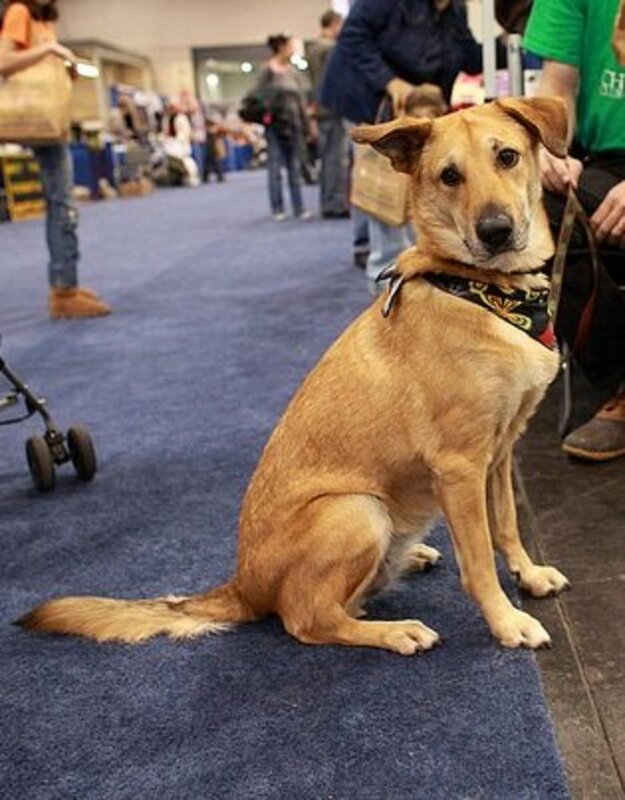 Besides selecting dogs who do not bark much and are calm with a low working drive, the American Alsatian breeders have been focusing on health issues and life spans. Every breeder is required to x-ray the hips and elbows of breeding stock for OFA (Orthopedic Foundation of America) evaluation. Dogs must also be seen by a veterinarian to evaluate their heart, eyes, and skin. Any dog with limping or seizures is also removed from the breeding program, but this, of course, depends on the breeder's honesty. Breeders have been selecting dogs for longevity but this is hard to do. By selecting the healthiest dogs for their program, the average lifespan is now reported to be about 12-14 years, and they hope that by selecting dogs as healthy as wolves to reach an average of 20. Despite having been declared the North Carolina state dog, the Plott Hound has been able to remain quite rare outside of his home state. They were originally bred for hunting boar in Germany but in North Carolina they are usually used as coonhounds. Plott Hounds are muscular but not that big. Males can weigh up to about 35 kilos (75 pounds) but they may be as small as 20 kilos (45 pounds). 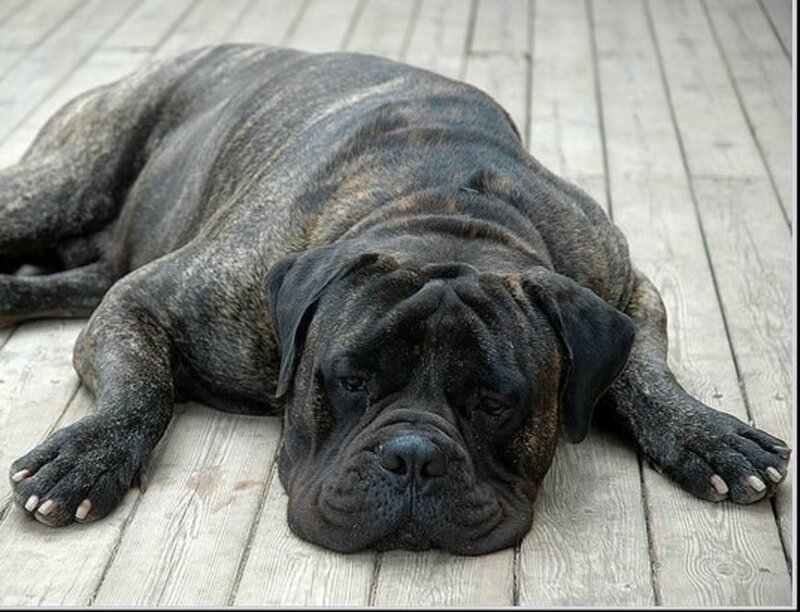 They are usually brindle, with a short coat. 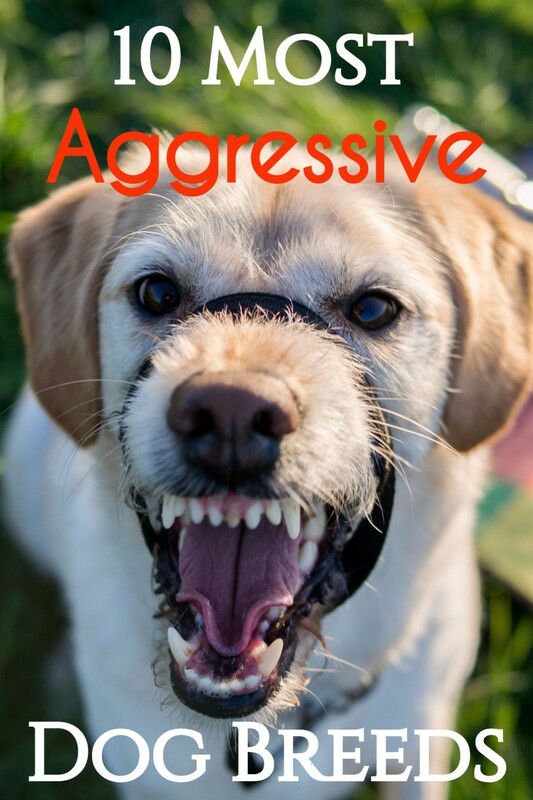 They are not usually considered good apartment or city pets but are great in a rural setting where they can hunt, act as a watch dog, and serve as a family companion. They are loud barkers and are known to tree cats, as would be expected with a coonhound. 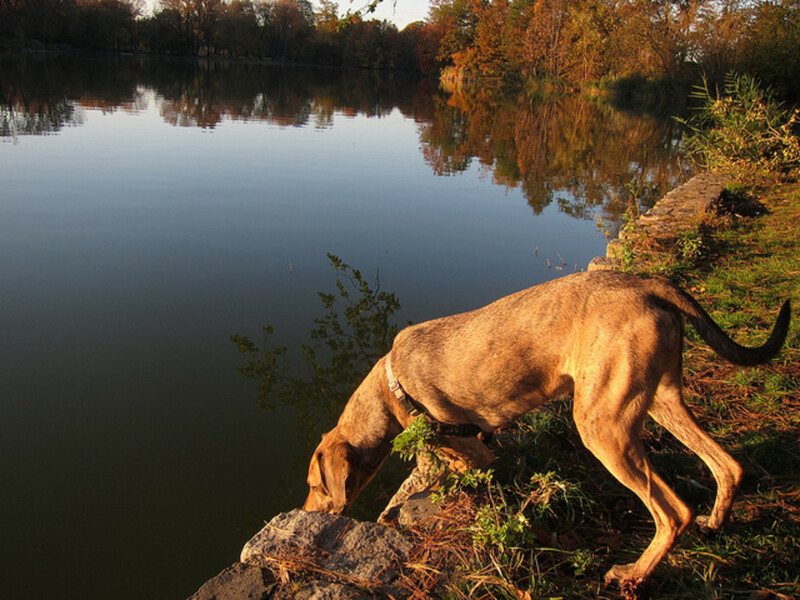 The only serious health problem of the Plott Hound is bloat. They live about 12 years. All rare dog breeds are expensive and difficult to obtain. If you are not willing to look for a dog at your local humane society or find a purebred through Petfinder.com, you should at least be willing to drive to the breeder´s facility and evaluate the puppies before e making your selection. If you are not willing to go to another state or region to look at a litter of puppies, choose something closer. Do not traumatize a new puppy by shipping him across the country in an airplane. Finding a puppy for sale at a pet shop is not a solution, If the pet shop is willing to sell to anyone with the money they are marketing puppies from a puppy mill, and your rare dog might come with all too common behavioral problems, including an inability to learn housetraining. 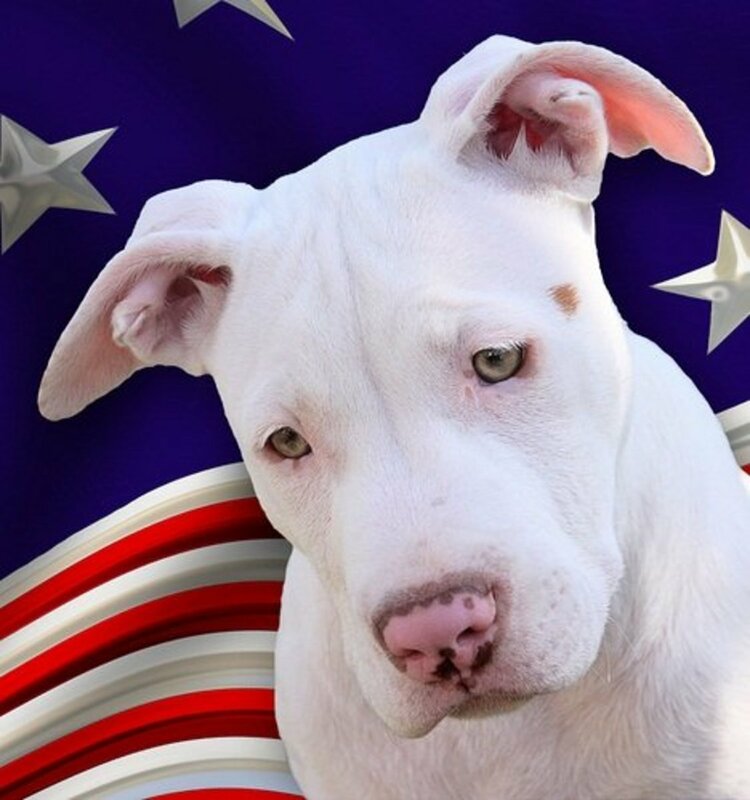 There may not even be a rare American dog breed you are interested in, but keep looking-there is a good dog out there for almost everybody. Thanks for stopping by, Habee. I was actually thinking of replacing the Plott Hound with the Silken Windhound, but except for your part of the country they are a really rare dog. I´d love to see them in action. The American Alsatian is made up of a lot of short-lived breeds, but they are working on that issue, so I hope they provide a good big-dog alternative. Interesting hub! Plotts used to be used for bear hunting in the mountains of North Georgia. That American Alsatian is gorgeous! Voted up! Hi Theophanes! I am more a fan of the American Alsatian, but a state dog! Pretty neat. Wow, I had no idea my home state even had a state dog... and a sled dog at that. Very neat. 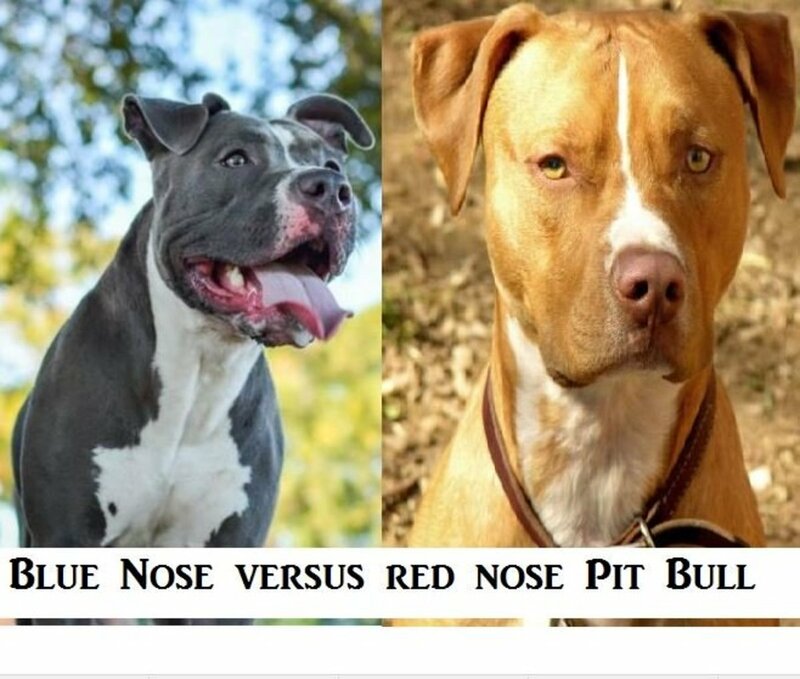 Only have heard of one of these dog breeds before. Very interesting article. Voted up!